Back-to-back reigning and defending world champion Anderson will take on 2014 finalist Wright in a battle of Scotland in the PDC World Darts Championship semifinal. 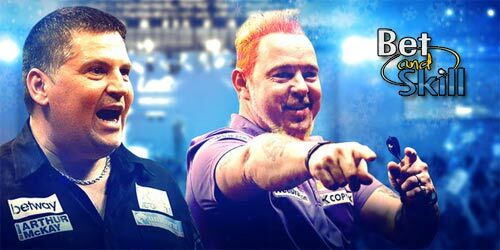 This article contains our Gary Anderson v Peter Wright betting preview with predictions, betting tips, best odds, streaming links, bookie offers and no deposit free bets on today's semi-finals! Gary Anderson moved a step closer to lifting the Sid Waddell Trophy for a third successive year after triumphing over Dave Chisnall, setting a new Ally Pally record with his 16th consecutive success at the venue. The Flying Scotsman ended the match against Chizzy with a 105.90 average and twelve 180s. Furthermore, he has averaged 107.68 against Benito van de Pas in the last 16 round. Peter Wright sealed an impressive 5-3 success against James Wade in the quarter final. Snakebite completed checkouts of 130, 121 and 100 and averaged over a ton for the fourth consecutive match, reaching almost 105. His checkout percentages so far have been 45%, 75%, 59.09% and 47.62%. These two darters have met 29 times overall with Anderson leading the head-to-head record 17-11 with one draw. Their only encounter in the World Championship came back on New Year's Day in 2015, when the 'Flying Scotsman' won 5-1 to reach the semi-finals. Anderson hasn't lost to Wright in the last six encounters between the Scots. 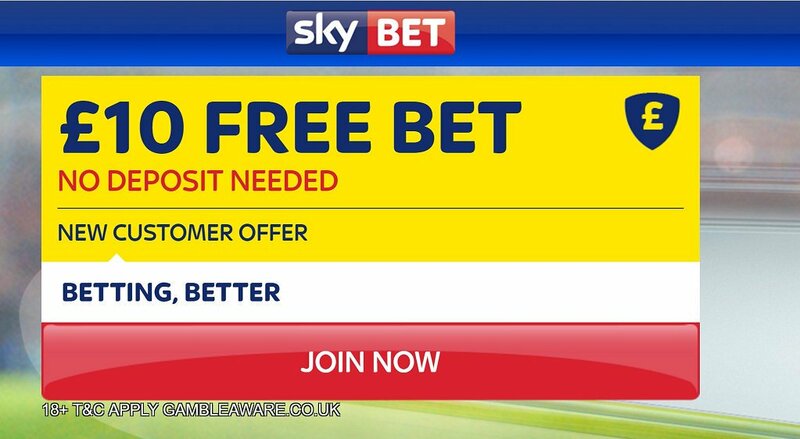 "Gary Anderson v Peter Wright predictions, betting tips, odds and free bets (PDC World Darts Championship - 1.1.2017)"